Unless you’ve been sleeping under a rock, you’ll know that God of War was released worldwide just last Friday for the PlayStation 4. 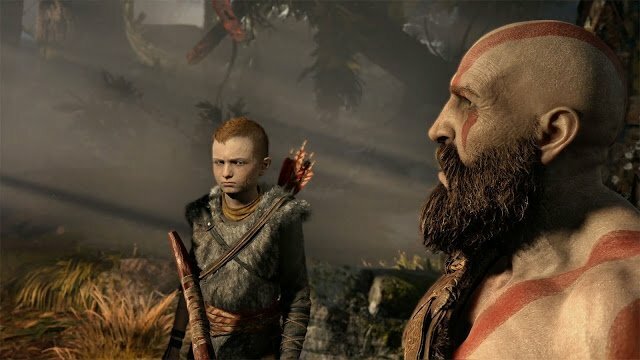 Not only has it redefined what God of War means, as well as Kratos, but it also received some amazing reviews that have pushed the game forward to become a significant part of video game history. It’s no surprise its done so well because, let’s face it, not many PS4 exclusive games have done badly. Just look at Horizon Zero Dawn and Uncharted 4. Though even with huge hits like these games, Wedbush Securities analyst Michael Pachter has told GamingBolt that it could outdo them all due to widespread appeal and the game’s critical reception. Pachter mentioned that, when looking at the scores God of War received, they doubted fans would “buy it and be disappointed.” They also discussed where God of War’s reception would place it in terms of the top video games of all time, saying “it’s pretty well rated. I think 95 probably puts them in the 10 highest rated games of all time.” That’s quite a feat, especially when you consider that would place God of War next to series such as Legend of Zelda: Ocarina of Time and Grand Theft Auto. Pachter does have a point about not everyone liking action games, however with the buzz surrounding the game and how well-received it has been (online and offline), it wouldn’t be a surprise if God of War smashes all expectations completely.